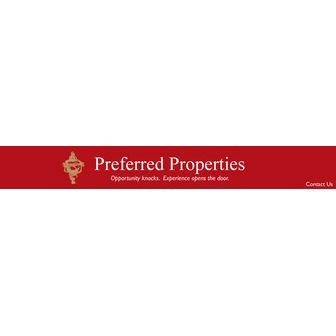 Preferred Properties is one of Denver's most respected, award winning Real Estate companies. We have been in Washington Park since 1974. Locally owned and operated, we have kept our geographic focus on the greater Denver area by design. But don't let our location fool you, our agents are experts in the entire front range. We are uniquely qualified to offer the personal service and care you deserve while making one of the most important decisions of your lifetime. Buying or selling real estate is one of the largest financial investments that most people will ever make or realize. 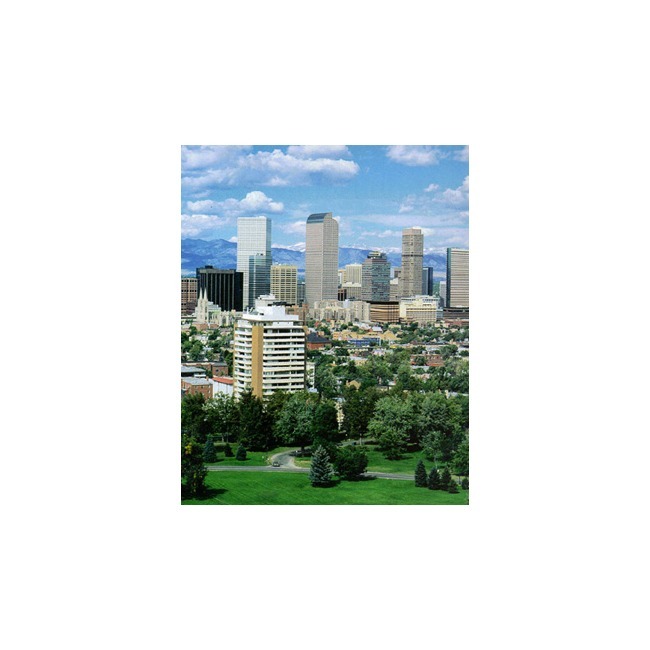 To maximize your return and effectively guide you through the selling process, we have hand picked the finest collection of Denver agents to represent you. Let our experienced team help you minimize the worry and maximize the return on your home investment. We're with you every step from start to close. From the most discriminating, to the first time home buyer, Preferred Properties is the right choice. It is important for you to work with a real estate professional that is completely committed to helping you achieve the results you want. What will you do when opportunity knocks? Let Preferred Properties open the door. We are here to protect your interests and help you realize the benefits of sound investments. Our commitment to you does not end at the closing table. We will work hard before and after the transaction is complete to earn your permanent patronage.